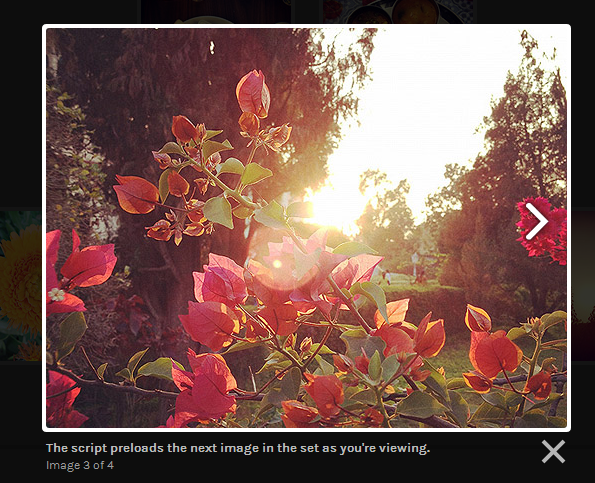 For this, we are going to use popular lightbox plugin by lokesh Dhakar. I also used this lightbox plugin in my recently launched free personal portfolio template. Download the lightbox plugin from official website. Now upload the js file and css file of the plugin to themes folder. Include both JS and CSS files in header.php of your theme. Be sure to check the path of files. Next step is to add rel=”lightbox” in all images which you want to open in lightbox. You can use the following code to automatically add rel=”author” in all post images. Now add this code in functions.php file of your theme. If you do not want to edit theme manually, you can install freely available plugins for this. There are many WordPress plugins which automatically add lightbox effect in WordPress websites.